CANBERRA, Australia â April 22, 2014 â Northrop Grumman Corporation (NYSE:NOC) and the University of Sydney have signed a Memorandum of Understanding to work together to explore areas of common interest in providing educational, research initiatives and training programs that build local capacity across various sectors in Australia. 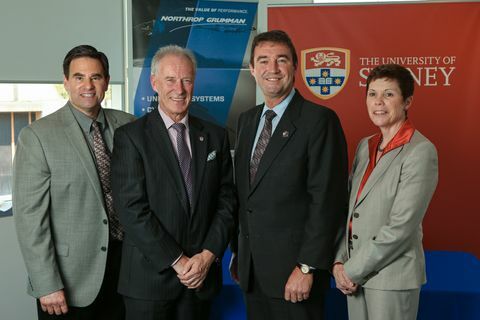 The agreement was signed in Sydney by Ian Irving, chief executive, Northrop Grumman Australia, and Archie Johnston, dean of the Faculty of Engineering and Information Technologies. 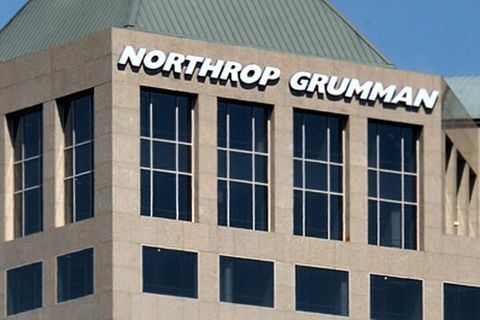 Under the agreement, Northrop Grumman and the University of Sydney will collaborate on ways to enhance science, technology, engineering and mathematics education through executive development programs, technical training, internship opportunities and collaborative research programs. The agreement will be centred on collaboration around unmanned and autonomous systems applications. 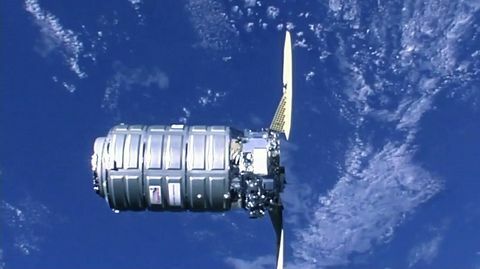 "Our partnership with the University of Sydney highlights Northrop Grumman's commitment to develop the brightest engineering students in Australia to become world-class leaders in cutting-edge technology that will stimulate research and development and economic growth," said Irving. 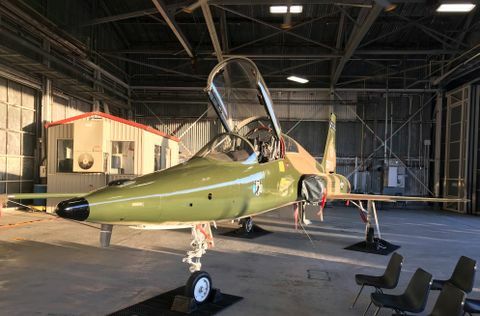 "Northrop Grumman is also pleased to announce three-year scholarship funding for a postgraduate aerospace engineering student to focus on autonomous systems." Johnston said the MOU recognises the importance of industry and academia partnerships in supporting and expanding global and national aerospace research and development. "Bringing together world-class research with world-leading industry expertise will not only benefit engineering students and staff, but also the industry as a whole," he said.